TALLAHASSEE, Fla. - Florida's embattled director of its medical marijuana office is stepping down. During his three-year tenure Bax's leadership has been beset by legal challenges mostly related to the process of awarding licenses for medical marijuana growers and distributors. 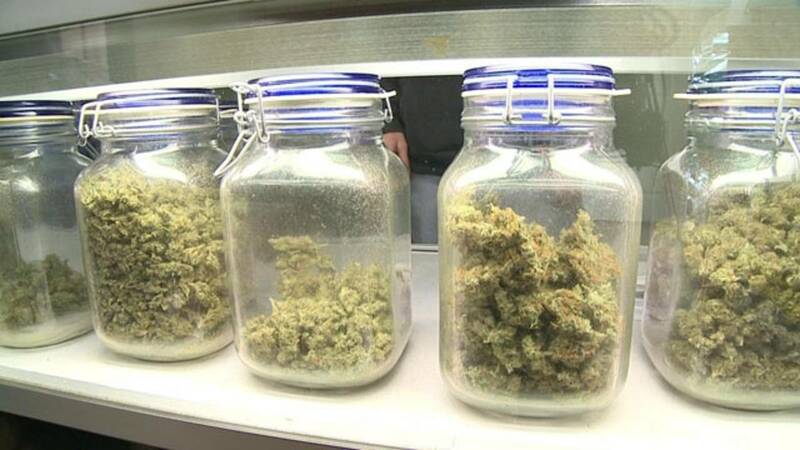 The office is also involved in a lawsuit challenging the constitutionality of patients being able to smoke medical pot.